On the side, Rui begins to fall in love with Makino… will this become a love… square? 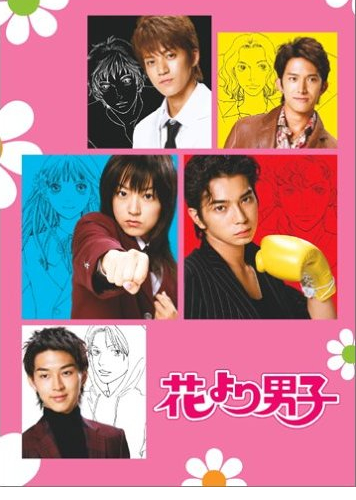 4 Responses to "JDrama: Hana Yori Dango 1 & 2 (花より男子)"
ilov your show super!!!!!!!!!! !sana may part 3………..